Island Combat & Fitness – Training Hard and Eating Well Gets Results! Training Hard and Eating Well Gets Results! 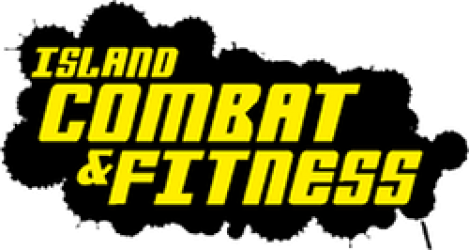 Island Combat and Fitness is a fitness suite based in Sandown on the Isle of Wight. 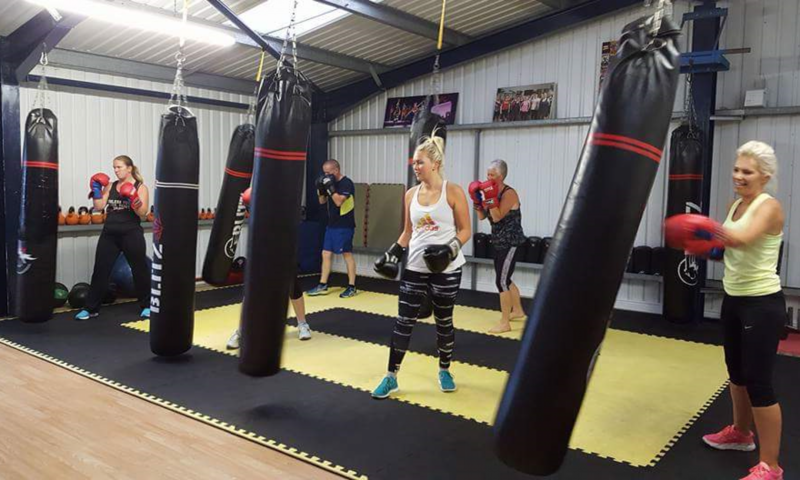 We offer lots of different classes for all types of fitness levels on different days of the week, including circuit training, Kettlercise, strength and conditioning, Zumba, Step plyo and much more..